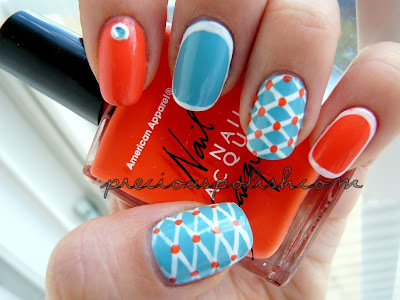 This mani is so awesome!! Great job! totally cute!!! love the crossing pattern!! !